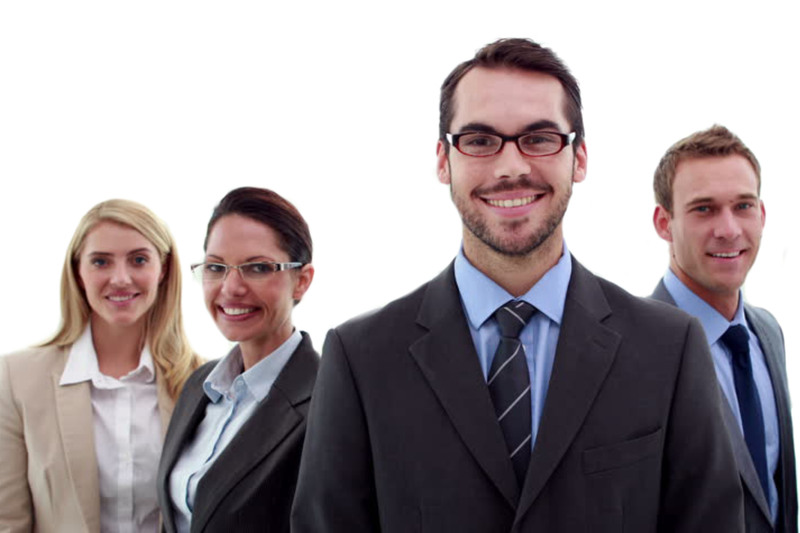 Northlandstaff.com – Northland Temporaries can provide a variety of companies with temporary staff, temporary-to-hire staff, direct placement staff and payrolling services. Northland Staffing Solutions was founded by Joe Thoemke in 1996. Our first office was opened in Minneapolis, MN. Our St. Paul office was opened a few years later and our Hopkins office was opened in 2014. Together these offices are able to service the Twin Cities Metro Area. Our Original Staffing Managers are still with the company today. This high level of experience allows us to provide unheard of stability and expertise to our clients and employees that we service. Northland Staffing Solutions can provide a variety of companies with temporary staff, temporary-to-hire staff, direct placement staff and payrolling services. 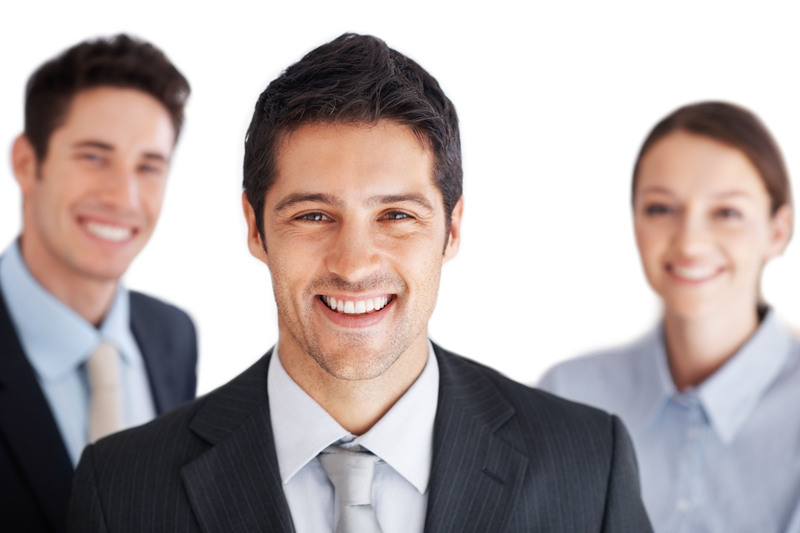 Northland Staffing Solutions will create staffing solutions that will meet the specific needs of each client. 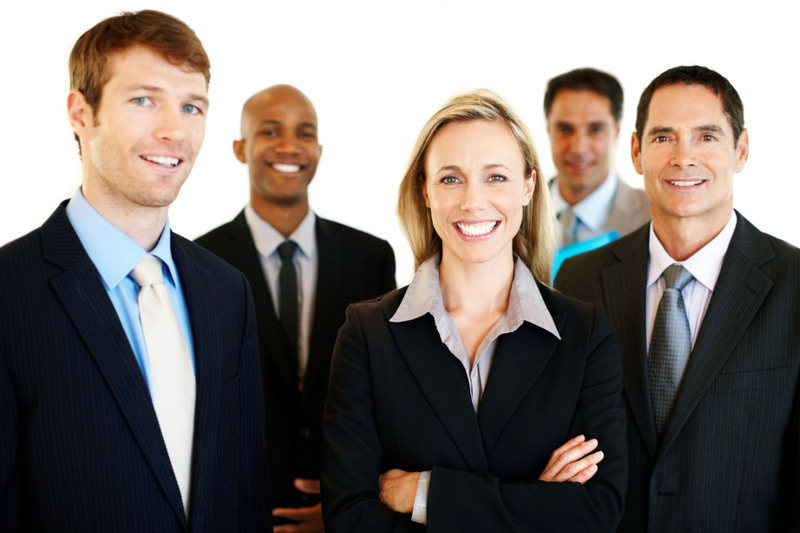 Our experienced management team combines over fifty years of experience in the staffing industry. 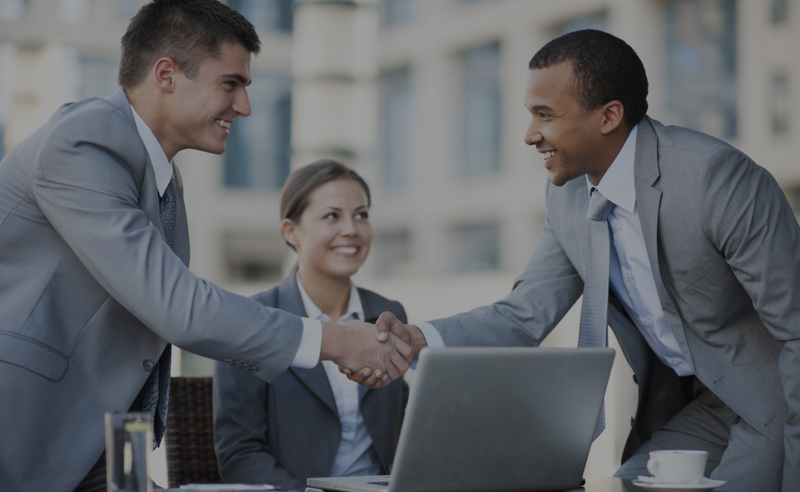 We know what it takes to be the business partner you are looking for. Northland Staffing Solutions has staff available to work 24 hours per day, seven days a week. Our great State's capital, St. Paul, is (and has been) home to various diversities and immense achievement. Just as the city is diverse, so are our skill-sets; there is no workplace Northland cannot improve. Need administration help? You're secured. Industrial? We got that, too. Minneapolis is the largest city by population in the state of Minnesota, and we're ready to staff each and every one. Our team is full of energetic, positive people who want to make a difference, and we hope that together we can build a better Minneapolis. Hopkins has enriched its spirit of community by remaining a place where people are treated with respect; where business growth is supported while a vibrant City Center is maintained; where people feel safe, support outstanding schools and celebrate cultural heritages; and where people enjoy quality parks, housing and public services. We believe that analysis of your company and your customers is key in responding effectively to your workplace. Our teams are up to date with the latest technologies & staffing trends and are keen to prove themselves in this industry. They know how to get stuff done. Nothing else to say about it. So sign up. What's better than have a staffed workplace? Having one staffed by Northland. These guys are beasts. On point, on time, and with a smiling face. I love it. When there is teamwork and collaboration wonderful things can be achieved. Having been in the industry for over 25 years, and constantly researching the latest employment trends & expectations, there’s a reason staffing is in our name. We know what it’s like to experience the hurdles business throws, and there’s nothing better than having a set of solutions to rely on – let us be one. Our emails & business apps are hosted on Google and our ERP is top of the line, so you can expect us to be on top of things that are going on. We have improved workplaces tremendously by increasing ROI and productivity with improved staff, and helped job seekers land awesome careers. We have fully functional locations in Minneapolis, St. Paul and Hopkins, so we can cover most of the Twin Cities. Job Seekers also can apply at these locations. If you’re not happy with one of our team members, we will credit an average day’s work to your account, plus cover your lunch for a week at a select restaurant. You’re not just a number here,you’re part of a team (a fun one at that). Combine that with some cool benefits, and you’ve got a place that’sworth looking into.